Mayday. Mayday. Mayday . 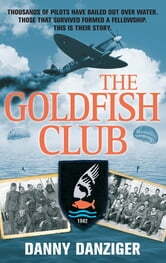 . .
Every member of the Goldfish Club has been forced to broadcast these terrifying words from a stricken aircraft, making them one of the most unusual fellowships in the world. 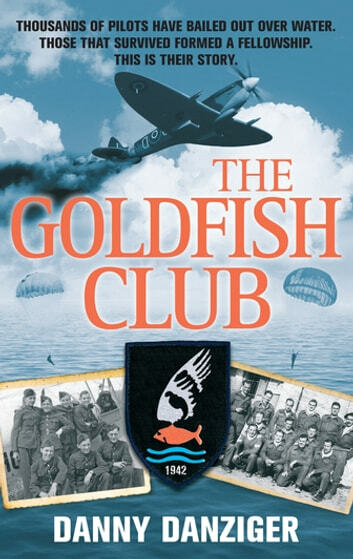 Formed during the Second World War to foster comradeship among pilots who had been forced to bail out over water, the Goldfish Club has taken on new airmen (and one woman) ever since and there are hundreds of tales to be told. All are different. All are utterly gripping. Award winning journalist and author Danny Danziger has brought together some of the most powerful stories of this extraordinary brotherhood. A few will leave you open-mouthed, others may reduce you to tears, but all are a fascinating testament to the resilience of the human spirit.